Peoria's new 'bodywork ordinance' regulates how old a massage parlor employee must be to perform a hands-on body massage. 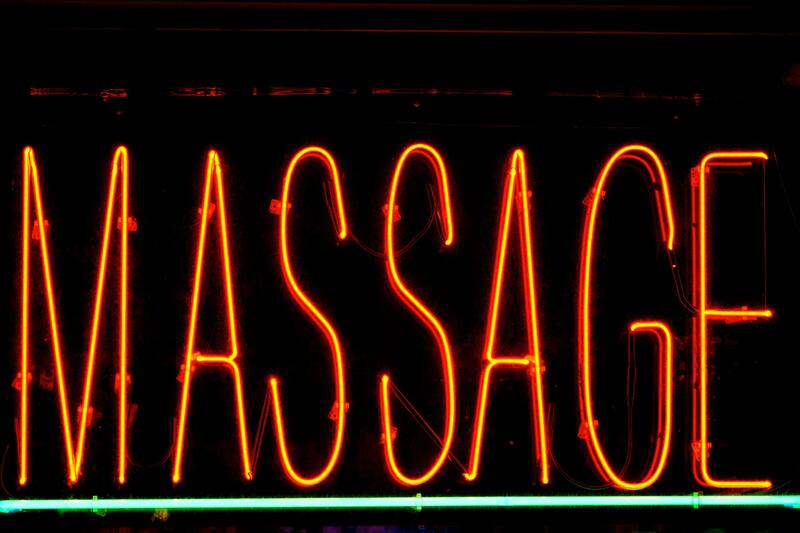 Massage parlors in Peoria now face registration requirements. The Peoria City Council last night passed the measure, but with a new name. It is called the bodywork ordinance because it also affects other businesses like acupuncturists. City assistant Corporation Counsel Chrissie Peterson says the city now requires employees to be at least 18 years of age. "If the business owner is going to allow someone under the age of 18 to work in the business, to restrict that employment capacity to non-body work only, perhaps it would be maintenance, janitorial, administrative, clerical but no hands-on with the particular bodywork claim." Peterson says. The council hopes to curtail human trafficking with the new ordinance. The motion passed with one no vote. At-Large Councilman Eric Turner could not support the measure because enforcement would be difficult with limited staff. Physicians, chiropractors and licensed massage therapists working with a doctor are exempt. Businesses must pay a $250 registration fee. The ordinance becomes effective in 90 days. You now must be 21 to purchase tobacco products in Peoria. The Peoria city council last night raised the age by three years. Katie Jones of Peoria told council members such a move will save lives. 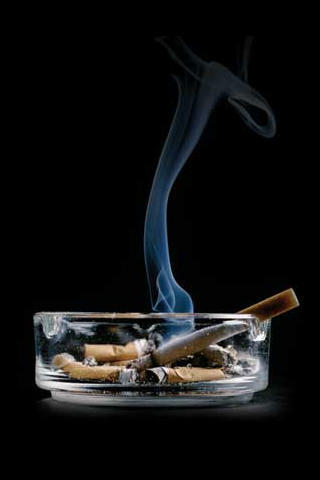 "When they smoke their first cigarette, the more likely they are to be a smoker for life. In fact, 95% of lifelong smokers begin before age 21. If we can stop our children from picking up this habit before 21, we can save them from the deadly consequences of smoking." Jones said. Jones cited statistics from cities that have already implemented similar ordinances. She said the smoking rate among youth has dropped by a third in cities like Chicago, Evanston and Aurora. The Peoria council voted eight-to-three to enact the new requirement. Denise Moore, Jim Montelongo and Zac Oyler voted no, with Oyler saying the age for the purchase of tobacco should be handled on a statewide basis.